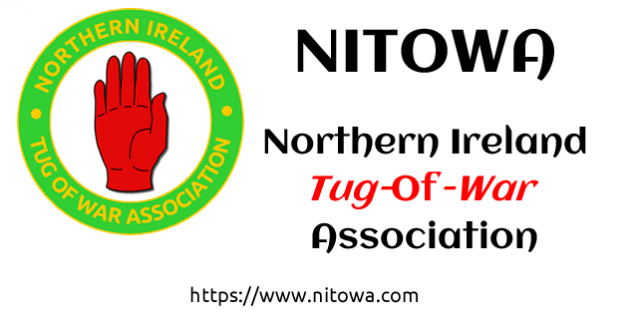 This league competition was one of the best example of tug of war pulling that has been seen within the province for many years with a high number of teams within the both the 600 kg and 680 kg classes from throughout Ireland. The facilities at the Fermanagh Lakeland Forum Enniskillen were superb, an excellent weigh-in area and the pulling area was superb with great ground conditions. The weather was also very good with a bright sunny day with the teams pulling beside Lough Erne, the whole thing could just not get any better. As for the pulling we had the privilege of seeing 9 teams in the 600 kg and 11 teams in the 680 kg from throughout Ireland, from Cork to Kilkeel. The 2 stand out teams on the day were Bancran from the NITOWA and G&B from the ITOWA who shared the spoils in the 2 finals. A special thanks to all of the officials, Alan & Annabelle and the Country Club who hosted the event, especially Vernon Hurst.